Everyone is certain to smile as they sing along with these super silly songs! 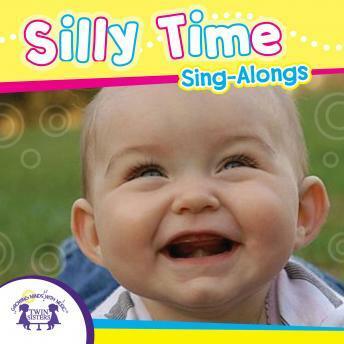 These songs are perfect for playtime or just when children need something to make them smile! 11. Do Your Ears Hang Low? 19. Have You Ever Seen?